KCA performed NBIS inspections, condition documentation, and load analyses for municipal bridges in Kannapolis, North Carolina. 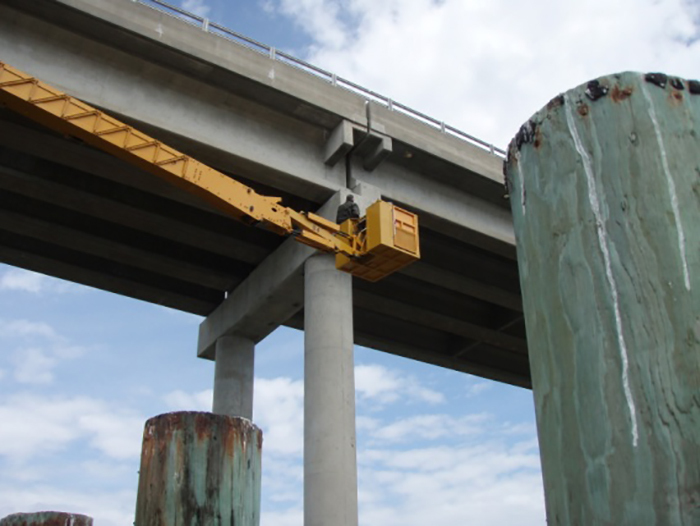 These projects involved simple and continuous steel, timber, and concrete bridges and metal and concrete pipes and box culverts. The 2008 and 2010 cycles required the use of WIGINS software reporting.